Author: Hellenga, Robert Set In . . . 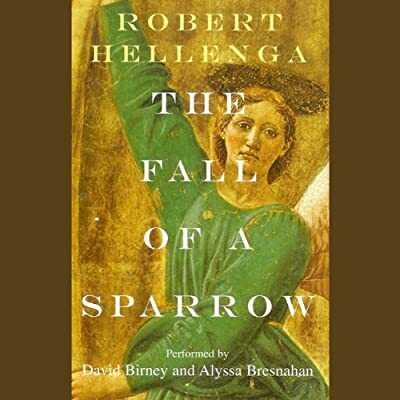 Description: Robert Hellenga, bestselling author of The Sixteen Pleasures, once again reveals his profound understanding of the strength and resilience of the human spirit in a compelling and masterful novel. Alan Woodhull ("Woody"), a classics professor at a small Midwestern college, finds himself convinced that life has taught him all the lessons he has to learn: After the tragic death of his beloved oldest daughter during a terrorist bombing in Italy seven years ago, his wife has left him and his two remaining daughters have grown up and moved away. Yet his decision to attend the trial of the terrorists and to return to the scene of the tragedy marks the beginning of a new life and the awakening of a new love.